The lovely old manor house of Château Ferrande is situated in the village of Castres-Gironde and was completely rebuilt at the end of the 19th century. 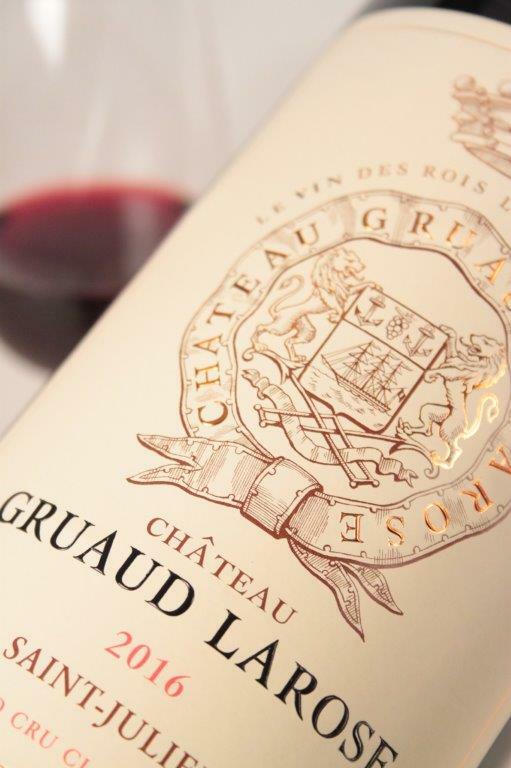 The Estate enjoys a long and illustrious history; there is evidence of a Roman presence in Castres in the first century BC, leading one to surmise that it was a lively location in those times, and over the years the Château has seen a succession of important owners. Amiral Delnaud was at the helm when, in 1992, the property was acquired by the Castel family after 16 years of property management. 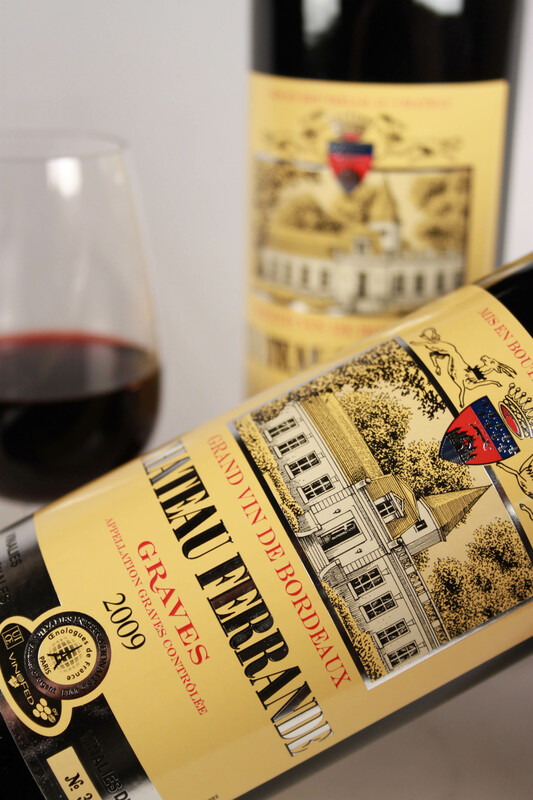 The unique character of the estate wines, coupled with a constant quest for quality, have put the name of Château Ferrande firmly on the world map, and allowed it to be accepted into the prestigious ‘Union des Grands Crus’. 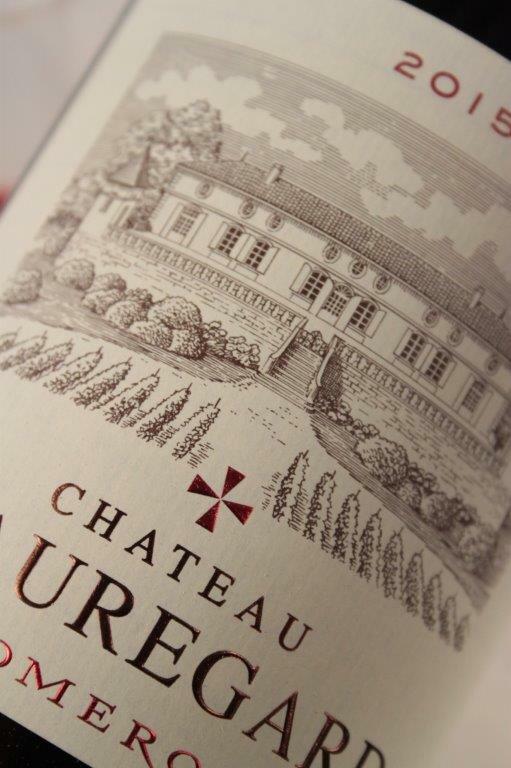 The wine-making facilities at Château Ferrnade are innovation itself. 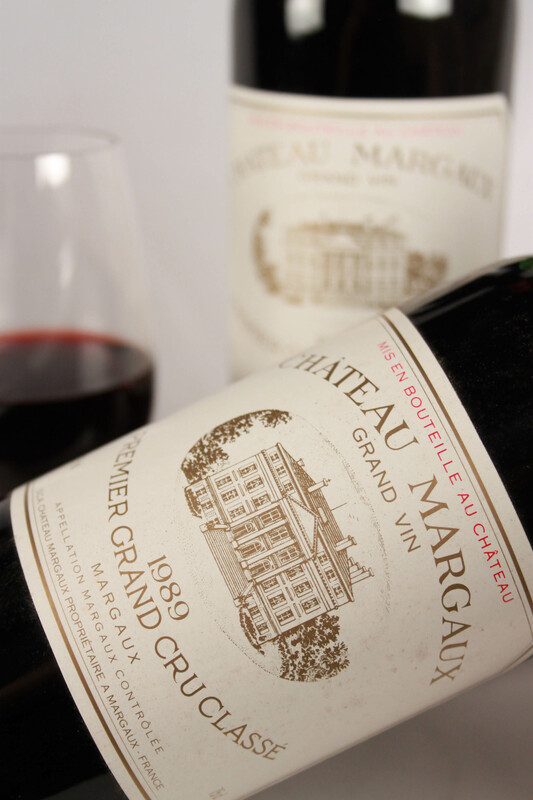 From temperature controlled stainless steel vats through to specifically designed wine presses, every effort is made to preserve the perfect quality of the grapes grown with such care on the Graves terroir. 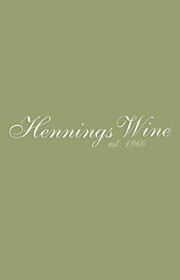 After careful vinification, the reds are blended and prepared for 12 – 14 months maturing in oak barrels. 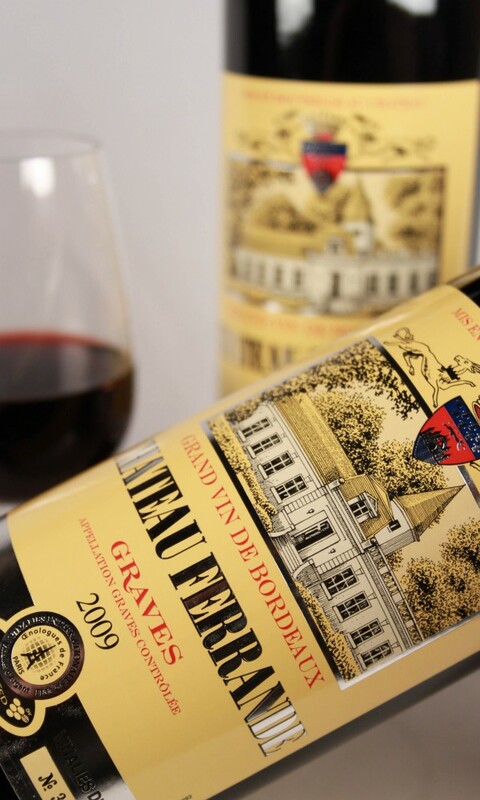 To preserve their elegance, Château Ferrande wines are fined with egg white before being bottled.